There's an interesting interview out with Tycho (Scott Hansen) at The Fader. Tycho is one of the few electronic artists I've followed since my university days. It's interesting to read about his changing approach to his music, in particular the difference between the production of 'headphone music' with what he called an "instagram" approach - and the cleaner, higher fidelity band-centric approach of his new record. Having experienced Tycho live in Toronto last year, I'm excited about this new approach. "...one of the beauties of instrumental music is that it doesn't define, it implies. I try to use the music as a framework for you to transpose your own emotions onto it, just like you've articulated it." I'm really enjoying the new tracks he's posted on SoundCloud (above). 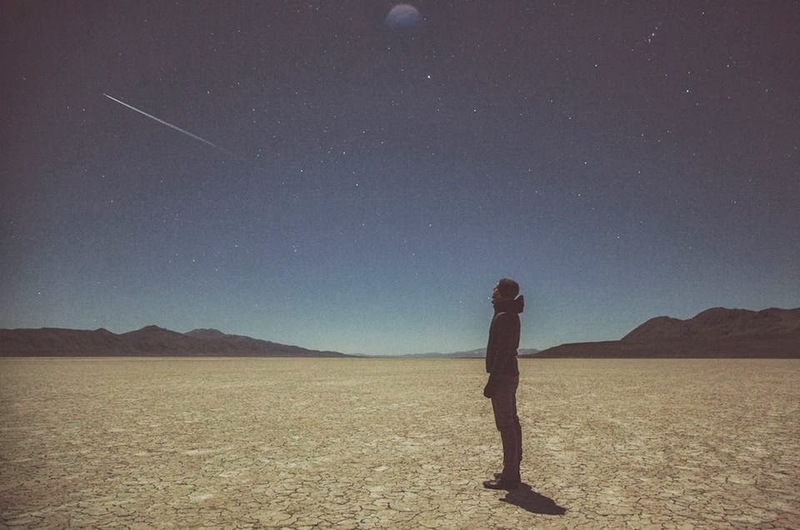 If you're new to Tycho's music, I'd strongly suggest picking up his previous album, Dive. On a related point, I used a few of Tycho's tracks in a mixed set I made 2012. Download here, or listen below. If you like his music, check out the track list of the mixset for similarly sounding music.